Foremost Repairs, Inc. is a trustworthy and reliable name when it comes to air conditioning services in and around VA, MD And DC. Apart from providing all services for installation, repair and maintenance of air conditioning systems, Let's face it, on a hot summer day there is NOTHING better than an air conditioned home. Not only is air conditioning important for the comfort of you and your family, but it also makes a huge difference in your home's energy efficiency. That is why ensuring that your air conditioner is working properly is so important to us. The air conditioning products made available to the customers are manufactured by some of the leading brands of the world and are approved by the United States Air Conditioning, Heating and Refrigeration Institute. 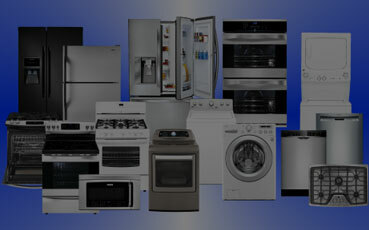 Along with these selling products, Foremost Repairs also provides round-the-clock maintenance and repair services for the same to assist the customers in case they have any issues. 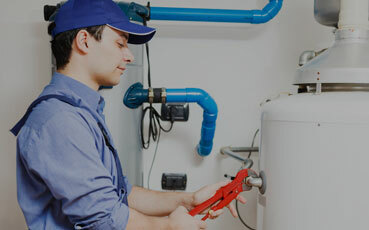 Foremost Repairs professionals are renowned for providing its customers with the most reliable and effective solutions for all air conditioning maintenance, installation and repair needs. Foremost Repairs employs the services of air conditioning experts who are licensed, highly experienced and very skillful.